Joseph Viscuso was elected board chairman of the YMCA of the Brandywine Valley. 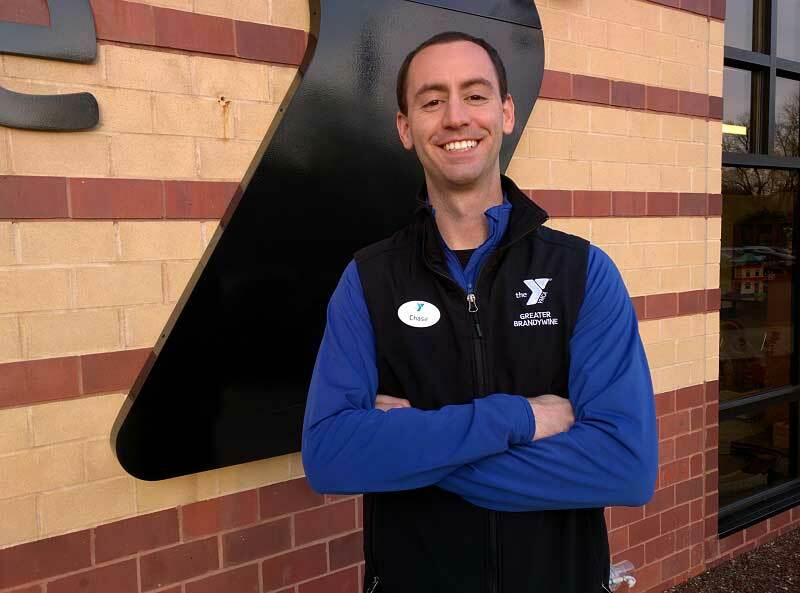 The YMCA of the Brandywine Valley, which has a branch in Kennett Square, announced a new board chairman on Monday, according to a news release. 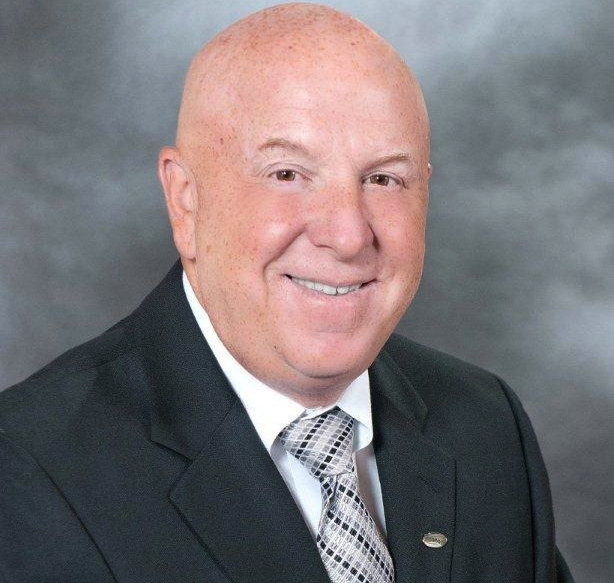 Joseph Viscuso, vice president of Pennoni Associates in West Chester, was elected by the Brandywine Valley Board of Directors at the YMCA’s annual meeting in April. He succeeds outgoing Chairman John A. Featherman III, the release said. Viscuso is involved with many additional organizations, including the Chester County Economic Council and the Chester County Planning Commission. 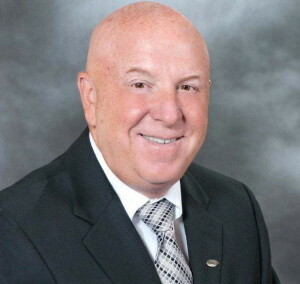 He is the chairman of the Foundation Board for the Chester County Chamber of Business and Industry, the release said. A graduate of Widener University in engineering, Viscuso earned a master’s degree in civil engineering from Villanova University, serves as an adjunct professor at Widener, and is on the advisory board of the university’s school of engineering. 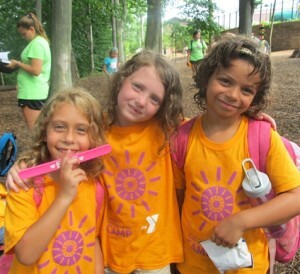 YMCA of the Brandywine Valley, a non-profit that focuses on youth development, healthy living and social responsibility, has 58,000 members at six facilities across the area: Brandywine YMCA, Jennersville YMCA, Kennett Area YMCA, West Chester Area YMCA, Octorara YMCA Program Center, and the Oscar Lasko Youth Program Center. For more information, visit www.ymcabwv.org.